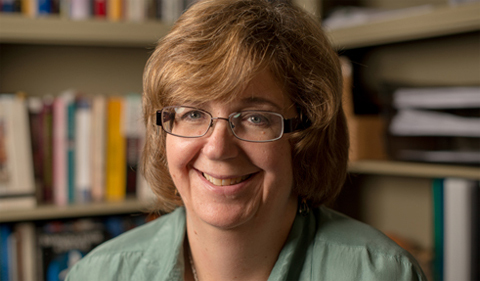 Dr. Nancy Tatarek, Associate Professor of Anthropology, presented a paper on “Nevertheless She Persisted: Women’s Health, Mortality and Lifecourse in Ohio’s Coal Mine Towns 1867-1950,” at the Social Science History Association conference in Phoenix in November. The Social Science History Association is an interdisciplinary organization that publishes a journal, Social Science History, organizes an annual conference, supports graduate student travel to the conference, and awards book prizes. The association is a diverse and knowledgeable group of scholars in history, economics, sociology, demography, anthropology, and other social sciences who have come together in thematic networks where they can explore common questions. Each network organizes its own call for papers and selects the bulk of the papers to be presented at the annual conference. This open, flexible, and non-hierarchical structure makes these networks particularly welcoming spaces for younger scholars and invigorating tonic for more seasoned academics, according to its website.